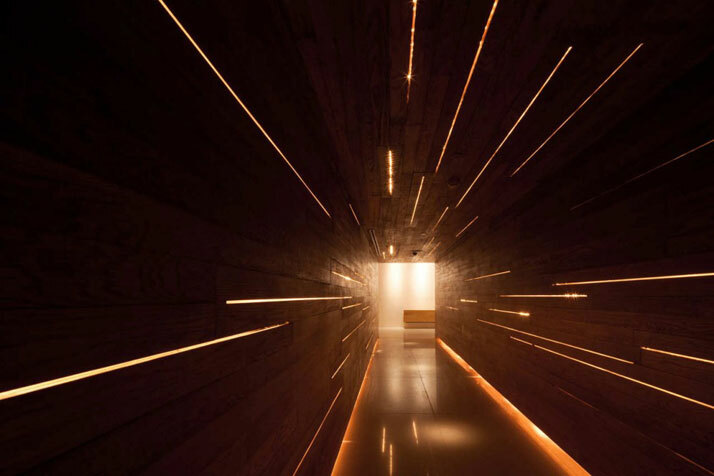 Located in one of the most stunning districts of Thailand, the Hilton Pattaya Hotel offers startling design, generally found in a piece of abstract art. With architecture as stylish and elegant, gracefully flowing like the sea it sits on, the getaway provides the guest serenity in both form and function. An amalgamation of avant-garde, ultramodern design with traditional Southeast Asian aesthetic elements, the Hilton Pattaya Hotel offers calming gardens surrounded by a unique waterway that runs along the exterior’s entirety. Complete with an outdoor lounge and an infinity pool, this hotel offers the amenities and view of a tropical escape. Situated in the heart of the city overlooking Pattaya Beach and Bay, the stunning Hilton Pattaya Hotel is positioned above the new Central Festival Pattaya Beach Complex – a 250,000 square meter center which has over 300 international shops and restaurants, a 10-screen cinema and a bowling alley. 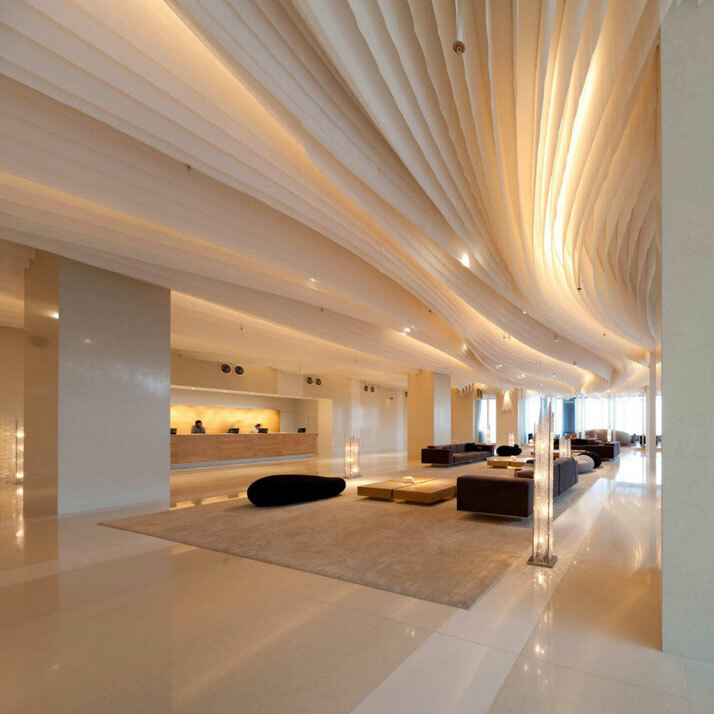 Bangkok studio Department of Architecture was commissioned the interior design of numerous communal areas of the hotel such as the First Floor Lobby, the Main Lobby on the 17th floor, the Bar and other communal areas and linkage spaces within the building. 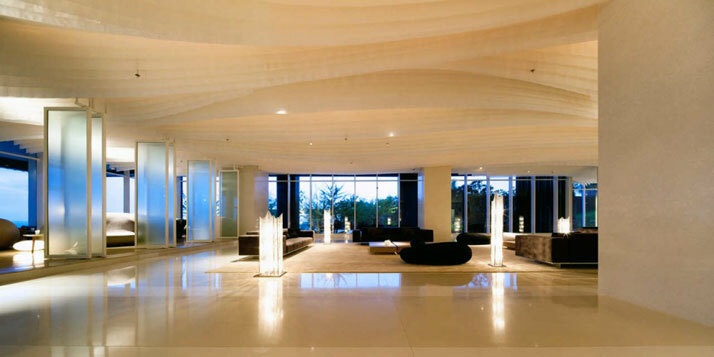 The hotel lobby and bar occupies the 17th floor; sky-scraping over the activity of Pattaya beach. Upon arrival on the 17th floor once the elevator doors open the visitor enters the spacious lobby area. 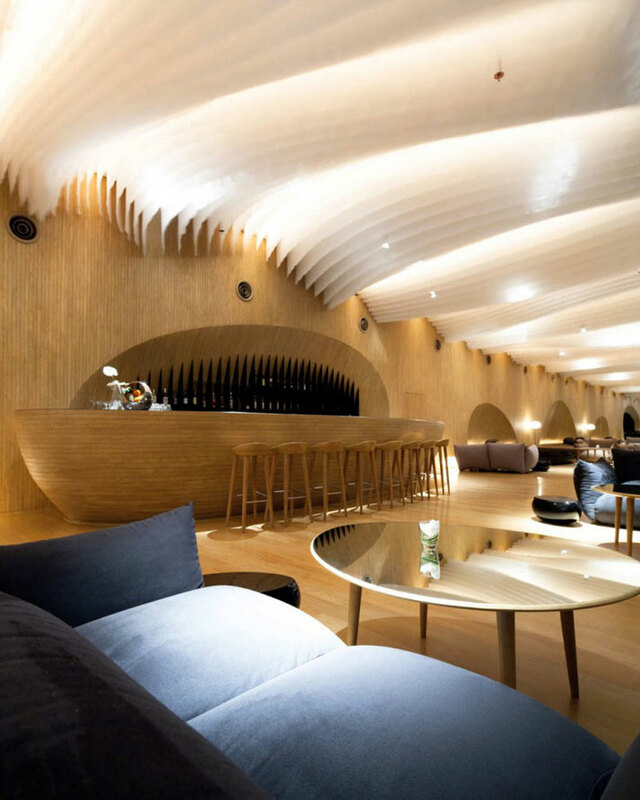 Studio Department of Architecture has intervened in the interior architecture of the space by using the ceiling as the focal design point; the ceiling plane, with the organic dynamic wave lines, leads the movement of the visitors towards the seafront beyond. 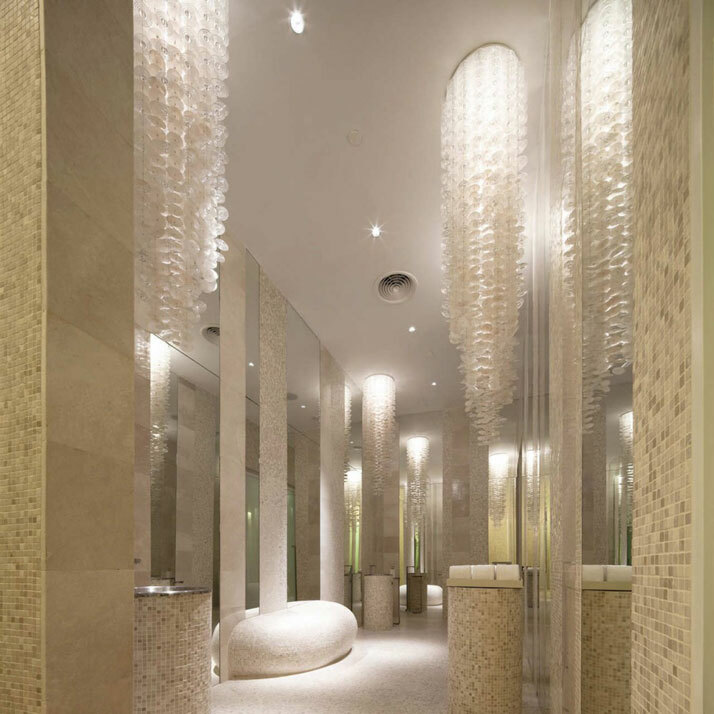 The fabric installation on the ceiling becomes a main feature in the space while simple elements on the ground provide a tranquil atmosphere. 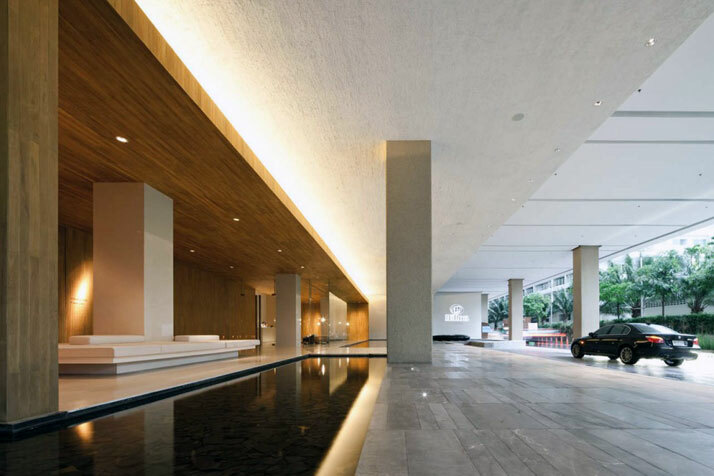 A minimal approach is set otherwise to the remaining lobby furniture, neutral shades and abundant space provide for the tranquil atmosphere. When the sun goes down and the night has set strip lighting accents from above the fabric linear wave-like pattern. 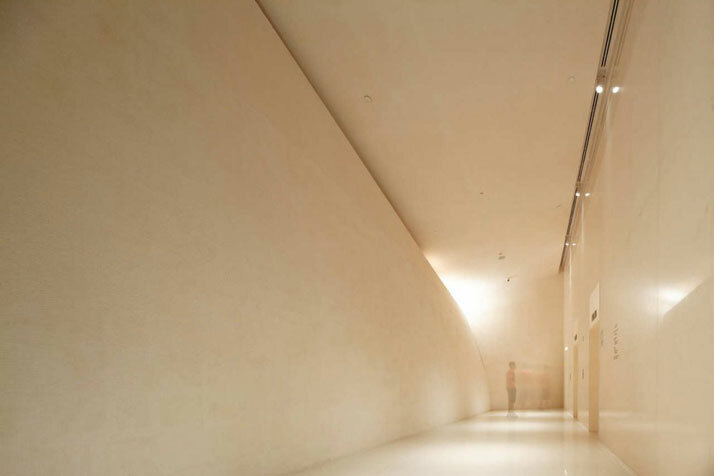 The whole ceiling volume becomes a gentle luminous source of light giving a fine ambient to the overall space. Air conditioning causes the fabric sheets to sway and ripple across the ceiling, creating shadows and graceful movements. 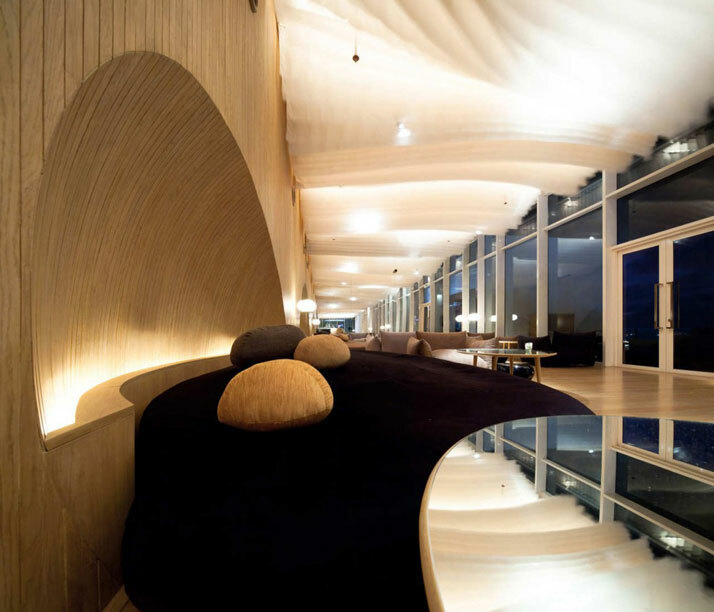 At the end of the lobby space, the bar area is arranged linearly along the building edge parallel to the sea with maximum opening to the ocean view. The bar area with the hard wood oak flooring sets the tone for the Scandinavian type furniture; bar stools and coffee tables used in the bar area. Oversized and soft furniture in neutral tones of gray and brown provide comfortable and relaxing seating for guests to sink into. Backdrop of the bar area lies an oak wooden wall with alcoves where the daybeds partially tuck themselves into the wall. 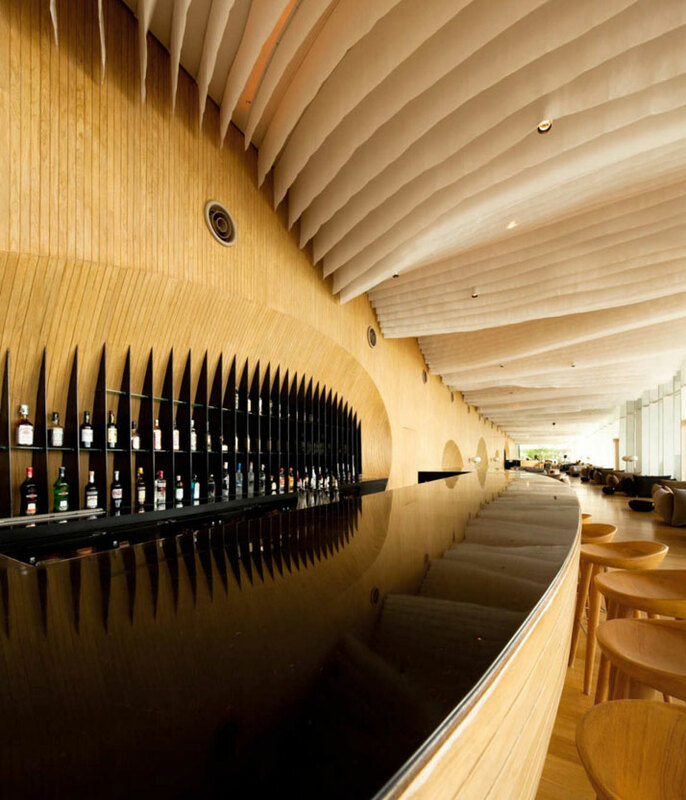 Furthermore, a full-wall mirror at the end of the long space doubles the visual length of the bar area. Additionally, located conveniently in front of the indoor bar area is an outdoor lounge space with a hefty reflecting pond. 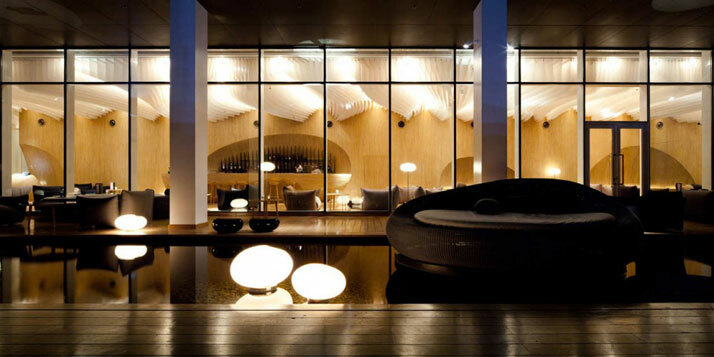 The pond catches the reflection of both the sky and the droplet daybeds and the accent lamps which are scattered around to provide an elegant and atmospheric setting. 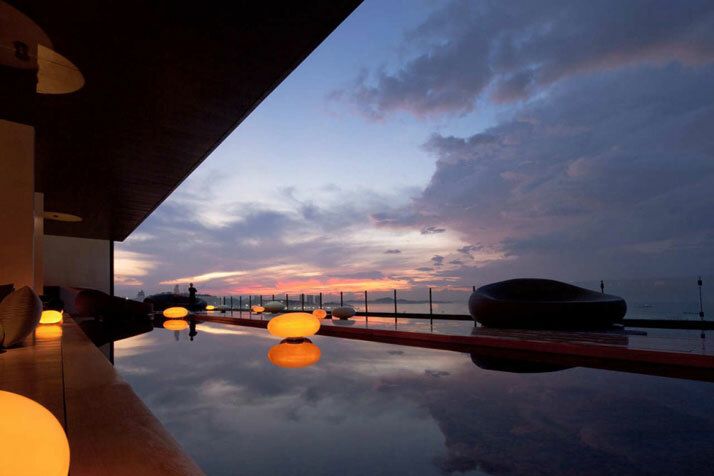 From this area the space opens up to a panoramic ocean vista and the gentle sea breeze of Pattaya Bay.